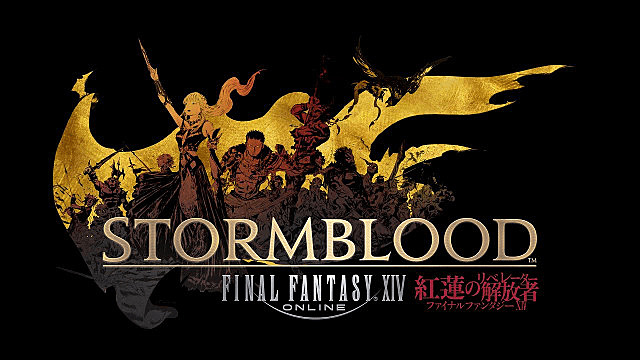 Final Fantasy XIV’s upcoming expansion, "Stormblood", is just a few weeks away from its June 20 release date, and there are a lot of changes that the expansion is going to bring to the table. 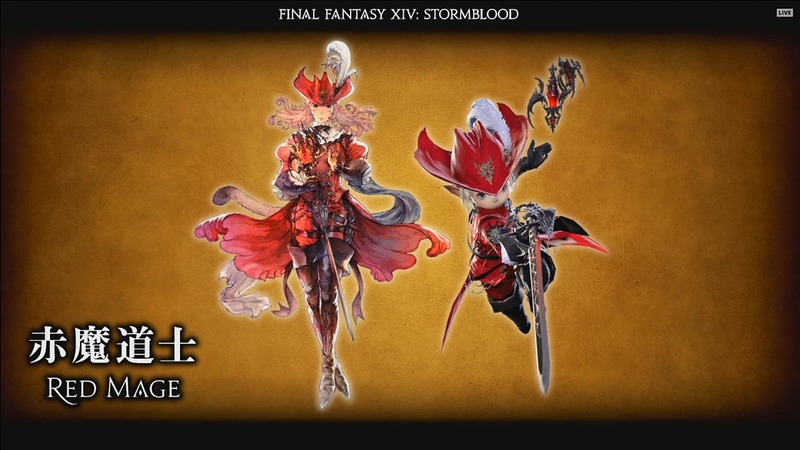 On May 22, Naoki Yoshida, producer for "Stormblood", held a Live Letter that showcased some of the changes that will be coming with the expansion, such as new jobs, battle changes, and level boost items for new players, as well as some of the expansion's story. 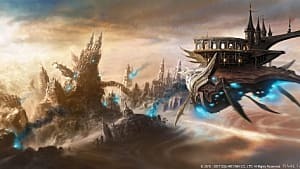 And while it was noted that some of the changes and additions shown may change before release, the expansion will better help new players join the world of Eorzea. New Jobs in Final Fantasy XIV's "Stormblood"
Although we've known for a while now that the two new jobs coming to "Stormblood" will be the Red Mage and the Samurai, Yoshida shed new light on them during the Live Letter event, releasing a job action video that detailed the two job classes in greater depth. Each job is classified in a DPS role, but each class plays completely different from the other. They are available once you reach level 50. The Red Mage is a melee/ranged DPS job class that can do massive AOE damage. 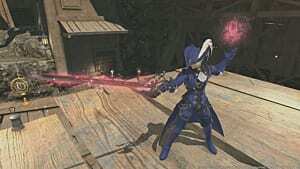 The hybrid nature of the class allows the Red Mage to maneuver from far to close-range relatively quickly. The class is also able to change from black magic to white magic, making it the flashiest job class in design and combat. The Samurai job class is a melee DPS. 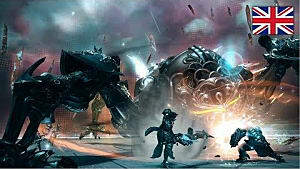 This job class is able to deal massive damage up-close using heavy single-target attacks. 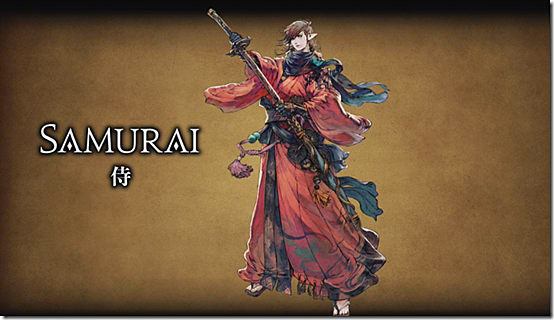 For players looking for a complex and challenging job, Samurai could be the way to go. However, new players might shy away from the job's steep learning curve. I know what you’re thinking, "Why are fewer abilities better?" Ability Bloat. On the whole, many MMOs suffer from Ability Bloat, which is the exponential proliferation of job abilities each time an expansion is added to a game. In "Stormblood", the development team is removing and changing abilities, but not adding a bevy to those already available. Abilities that aren’t used often will now be more impactful. Managing buff timers was difficult in Final Fantasy XIV, but won't be as much of a time sink in "Stormblood". 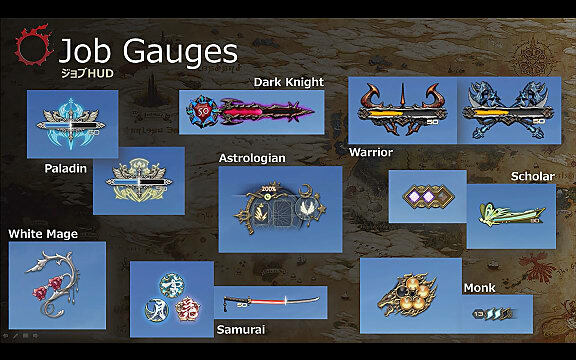 And while before each job had to maintain its own class buffs, the development team is now making things a little bit easier in "Stormblood". 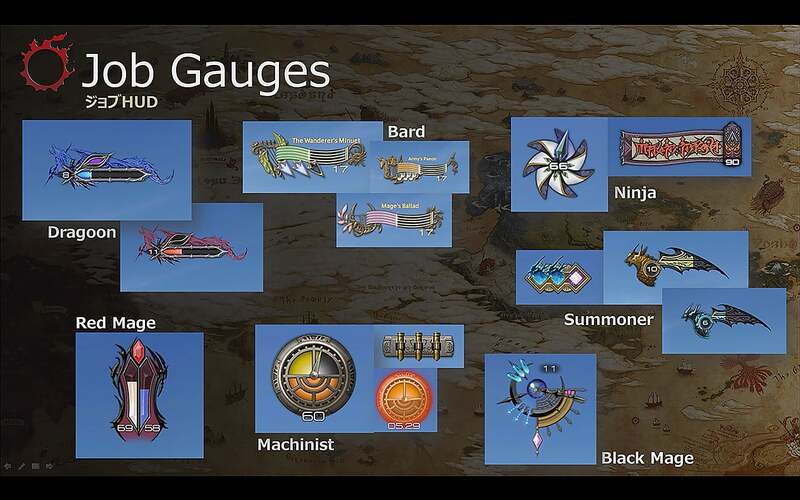 Now, there will be an abilities HUD for each job, which will help players better manage their job-specific buffs. This has been a controversial topic for some time for the lone fact that the base game typically doesn't teach the player how to play their job well. That's the Hall of Novice for new players that want to learn how to play is so important. It helps with your rotation and tracks how much damage you're doing. On top of all that, you will gain items that will give you access to dungeons and raids. The Main Scenario Shortcut, is an item you can buy for a single job called “Tales of the Adventure”. This will let new players skip "A Realm Reborn" for $18 or skip both "A Realm Reborn" and "Heavensward" for $25. These items are not level restricted, so use these items whenever you wish. This means new players won't have to grind to get to the new "Stormblood" content. With the purchase, you will also get a Chocobo with a random name, Grand Company, and completion of the story. 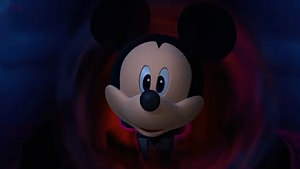 For those interested in lore, they'll get The Unending Journey, which lets a player view cut-scenes in their room. On top of that, Job Level-Boost is also a purchasable item, which will allow players to jump one character. 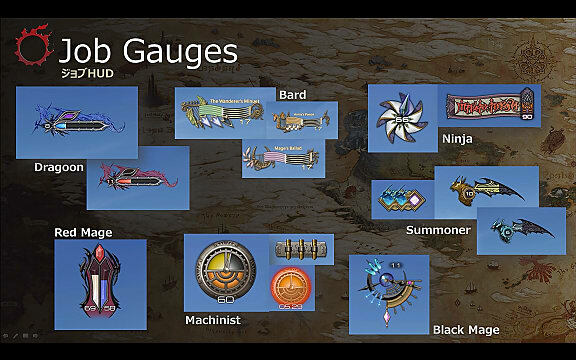 Crafter, Gather, Red Mage, and Samurai jobs cannot use the potion from level 0 to 60, with the max increasing to 70. Each Job Level-Boost will be sold for $25 per job. 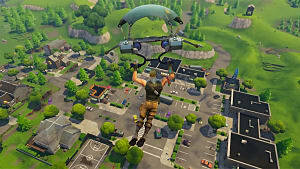 However, players will only be able to buy one potion per account until patch 4.1. 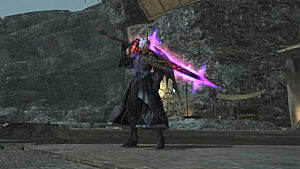 Upon purchasing the potion, players will have a full set of level 60 gear, including weapons for dungeons. You will also get a completion of job quest, every ability, and access to the Hall of Novice. This potion does not complete the main story. The addition of Jump and Levelling potions allows new players to catch-up to the most recent content. 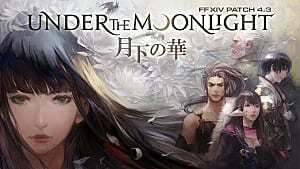 While the community thinks it could ruin the game, I think it will popularized Final Fantasy XIV. Both Main Scenario and Job Level Boost will be available on June 16 at the Mog Station for early access. 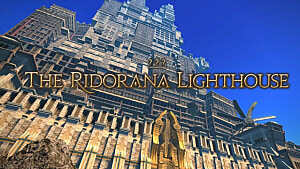 These changes were bound to happen during this stage of Final Fantasy XIV's life cycle. The Jump potions give the player quicker access to "Stormblood", because by skipping the main story and zooming to level 60, it will make it much easier for new players join in on the action. 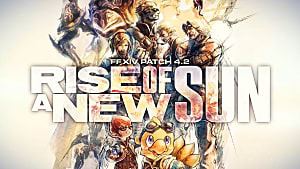 Even though the development team is changing many things, I believe "Stormblood" can have more affect on how new players view the game than current players.